So much fun to go to the post box and find a fat folded postal book from Jude! Instantly recognisable, they have a style all their own. I never 'studied' music, was an avid club-goer and I had a radio show (when I was a student) called, 'fast forward' that was broadcast all over the bay area but I was just enthusiastic and had some smart musical friends who I paid attention to. Jude has a sense of rhythm, humour and timing that makes me dizzy. At the risk of sounding like one of those overly keen parents, our kids did take music, lots of it, mostly because they wanted to and partially because Isensed I'd missed out. 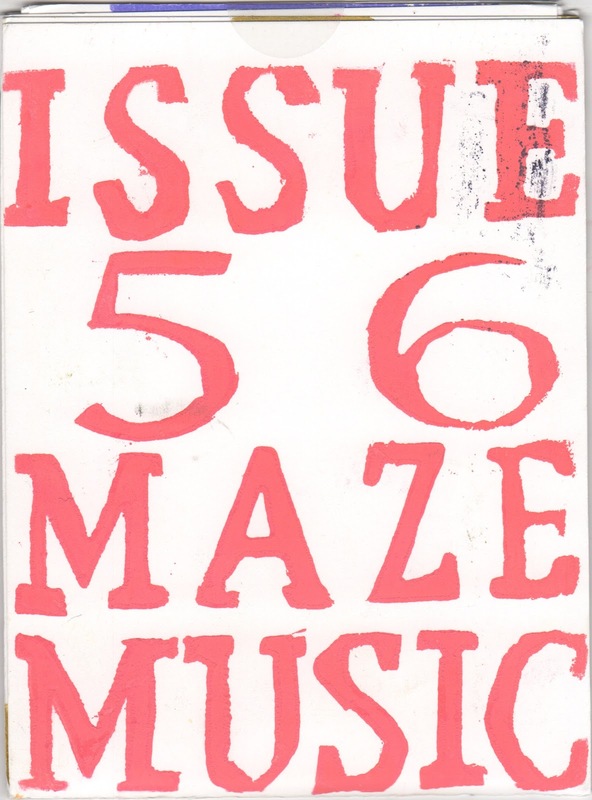 So when Figgy, daughter and current Edinburgh Uni student, was home and Jude's Issue 56 Maze Music arrived, I couldn't wait to share it with her. Especially since one summer when Figgy was on a week long music course, and I can't remember the details but I know her score made it into the local papers. So I guess what I'm trying to say is that Jude and Figgy share this language! I put Jude's Issue 56 beside Figgy while she was in the middle of something else and it took her a little while to get to it. 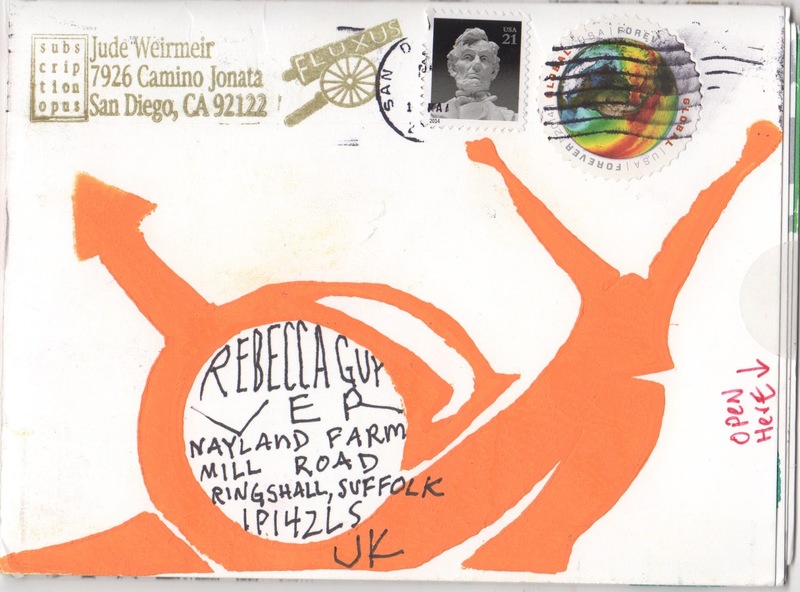 But when she did she began trying to sing it, play it, percussion it, whatever you do with a graphic score. she was smiling and laughing and working very hard to interpret it seriously. Mother and daughter agree, it's fabulous! 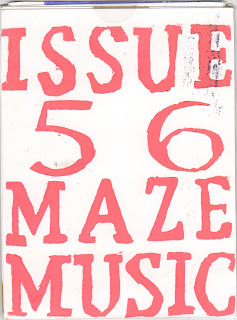 Maze music is amazing--how wonderful to have such creative friends and family!